Speaker: "Got Info? 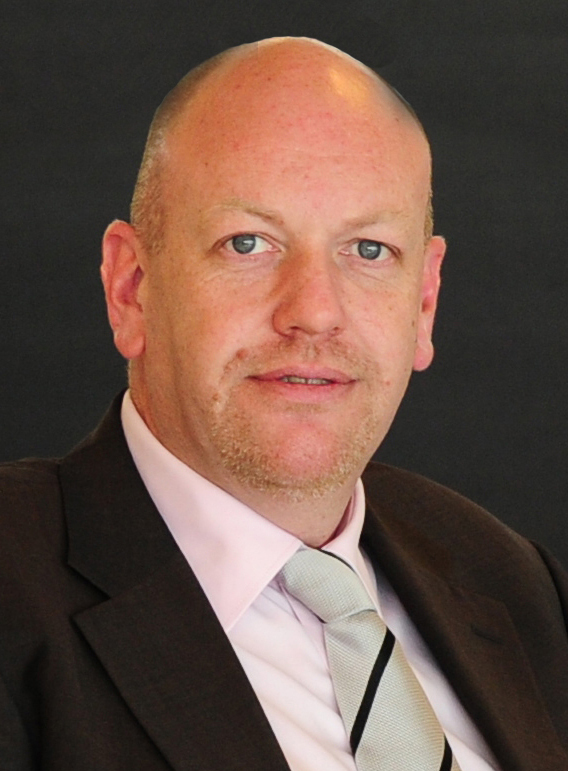 A Journey through GDPR Compliance"
Christopher Ahlgrim is Regional Head of Development for the Global Hotel Alliance (GHA). 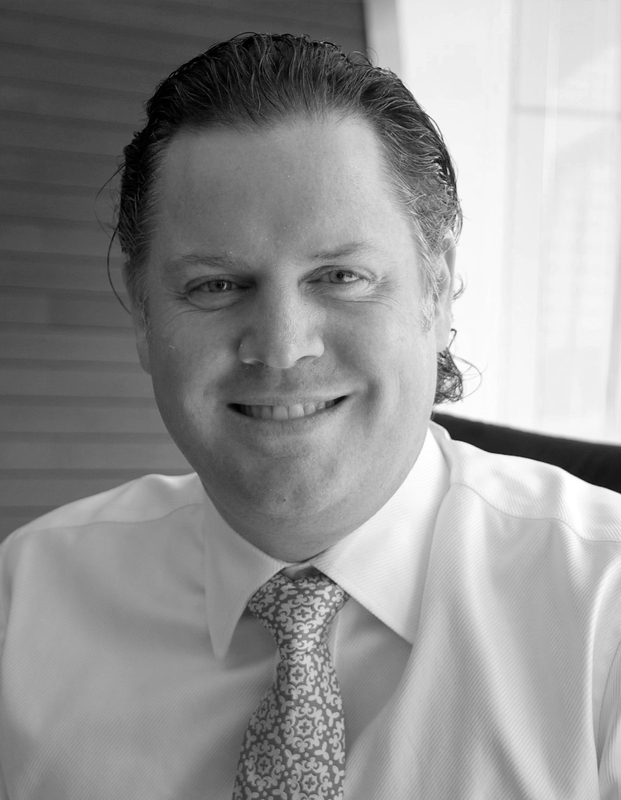 Overseeing the Americas, Christopher works to identify and onboard new member brands into the alliance. Previous to this role Christopher worked with GHA’s current North American brands to ensure they were achieving the greatest value out of their GHA membership and the DISCOVERY Loyalty program as Regional Head of Membership Services, launched GHA’s Corporate Travel Sales program as Global Director of Corporate Travel Sales and worked with Omni Hotels on their Travel Industry team. Outside of GHA Christopher is an active advocate for the cultivation of future travel industry leaders as a founding board member of the Young Travel Professionals (YTP) of Philadelphia and mentor in the GBTA Ladders program. He splits his time between New York and Philadelphia, where he lives with his wife and son. Speaker: "I Hear Voices! 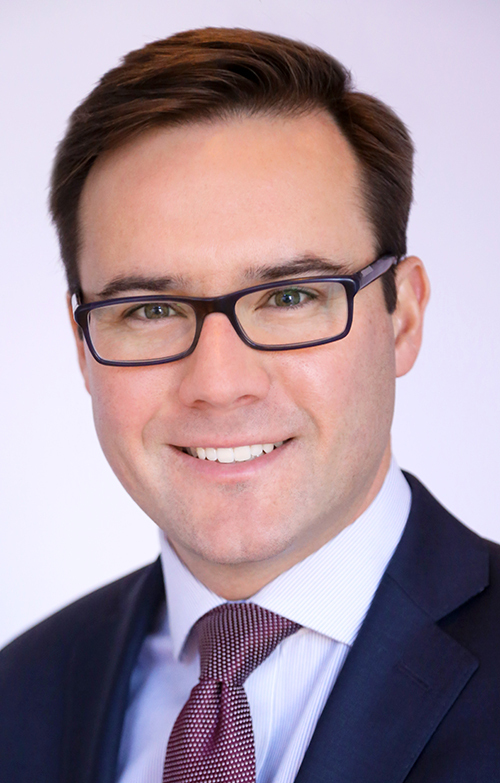 So Many Voices..."
Andrew joined Two Roads Hospitality as Chief Information Officer in 2015. 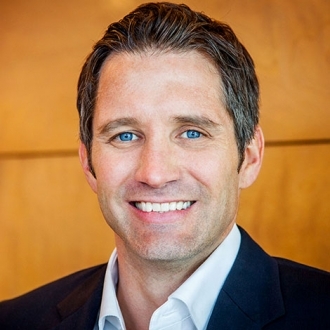 Prior to joining Two Roads, Andrew spent 14 years at Vail Resorts where he held various technology leadership roles. Prior to Vail Resorts, Andrew served in software implementation and consulting roles for various companies in the hospitality industry. Andrew earned his undergraduate degree from the University of Vermont and his MBA from the Leeds School of Business at The University of Colorado. In his free time Andrew can be found enjoying the Colorado outdoors with his wife and two young daughters. Speaker: "Who Is Coming for Your Data and How They Plan to Get It"
Kevin Brennan is currently assigned to the Seattle Field Office to investigate computer intrusions. 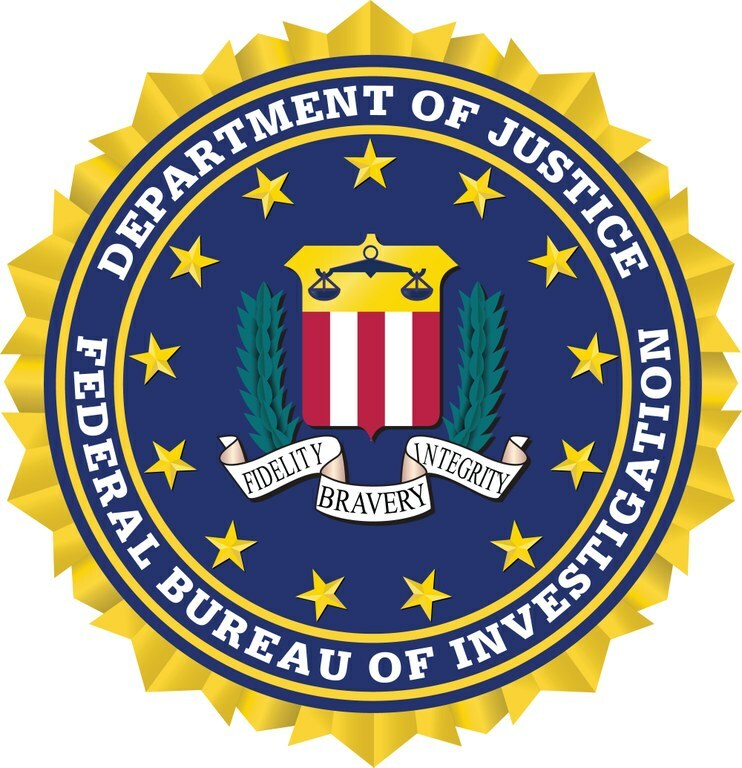 He is also an FBI cyber instructor, teaching about cyber crime investigations to local, state, federal, and international law enforcement agencies. He joined the FBI in 2006. Prior to joining the FBI, he worked for IBM Global Services. 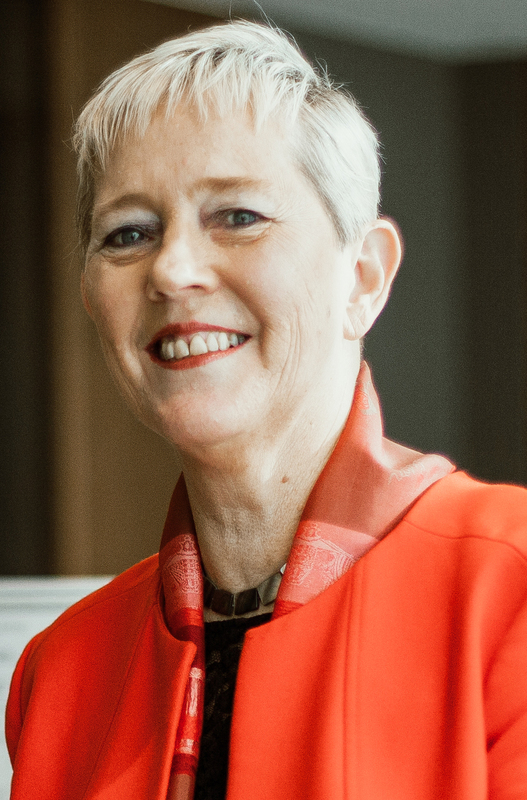 Speaker: "The Yin & Yang of Technology Leadership"
Dr Marianne Broadbent is a Managing Partner and co-owner of the innovative leadership consultancy and executive search firm, NGS Global, where she has both global and regional responsibilities. She is an executive advisor, specialist in leadership and executive capabilities, and an experience facilitator. She works every day with CEOs and C-level Executives on strategic business issues and their execution through identifying and developing people with the right capabilities and cultural fit. Her career has blended senior executive corporate roles, academic leadership and consulting roles. Executive roles have included Senior Vice President, New Product Development for Gartner Inc globally, and Group Vice President for Gartner’s Executive Programs. She was awarded the prestigious title of Gartner Fellow and is the founder of Gartner’s CIO Academy. In academia, she has been Associate Dean and Professor at Melbourne Business School, University of Melbourne, a Department Head at RMIT University, and visiting researcher at Boston University. Marianne is co-author of two Harvard Business School Press ‘best sellers’, including The New CIO Leader. Her insights and research have been published in many genres from regular columns about leadership and management to major ‘A’ list academic journals. She has held multiple non-executive director board roles and is currently a Board Member of The Conversation Media Group. She is a Fellow of the Australian Institute of Company Directors, a Finalist in the Telstra Business Women’s Awards, and a Judge in The Australian Innovation Challenge. Christian Cooper is Vice President of Information Technology for Dream Hotel Group, responsible for the innovation and implementation of large-scale IT initiatives that support the rapid growth and expansion of the company and its portfolio of brands – Dream Hotels, Time Hotels, The Chatwal and Unscripted Hotels. Key responsibilities include harmonizing, standardizing and integrating the IT infrastructure and applications across the company, as well as identifying and implementing new information technologies and systems to improve business processes and maximize efficiencies on a global scale. Cooper has nearly 20 years’ experience as an IT professional and hospitality consultant. Most recently, he served as Regional Director of IT for Highgate, a real estate investment and hospitality management company in New York, where he oversaw all corporate and hotel IT operations for six years. He also held various management positions with Secure IT Services and CompUSA, where he gained invaluable experience in IT consulting prior to joining Highgate. Greg chairs Garvey Schubert Barer’s national Hospitality, Travel & Tourism practice. Greg’s practice at GSB is directed at the variety of operations-oriented matters faced by hospitality industry members, including sales and marketing, distribution and e-commerce, procurement and technology. Greg also serves as counsel and legal advisor to many of the hospitality industry’s associations and trade groups, including AH&LA, HFTP and HSMAI. Mark's 30 year career has taken him to five continents and 45 countries. Holding leadership roles with global and regional oversight, he has worked with organizations such as MGM, Qantas, Fidelio, Micros, Pan Pacific, PPHG, Sheraton and Hyatt along with independent hotels & resorts and startup technology companies. During his technology vendor career he introduced industry changing technology platforms including enterprise distribution and CRM, revenue management and enterprise resource planning platforms, consulting to many of the leading hospitality management companies through their organizational change and adoption processes. As a CIO he was an early adopter of convergence, mobility, VOIP and service management technology as a model to deliver superior customer experience through mobile workforces. Mark's passion in the technology space is the creation of competitive advantage through technology. Operationally, the development of new manpower models supporting greater profitability for the industry, and more interesting jobs for hospitality professionals. As an international hotelier, the role of technology in ensuring the survival of the art of hospitality and the return of true guest service to the industry. Most recently he co-founded Testbed.Vegas, a non-profit organization focused on community, dialogue, education and exhibition of travel and hospitality technology in the Las Vegas market. Mark is an advisory board member of a number of industry technology companies, a member of HFTP, recently judging the E20X competitions in Amsterdam and Houston, and an incoming director of Hospitality Finance & Technology Professionals 2018-2019 global board. He holds graduate and post graduate qualifications in hospitality management. He is also delighted to be the Program Content Curator for The CIO Summit 2018! 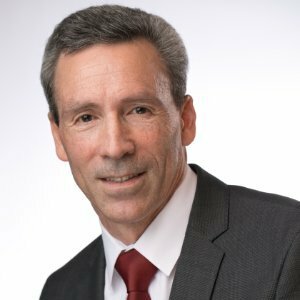 Speaker: "Cultivating the Next Generation: Education for the Future Hospitality IT Leadership"
Randy Pargman is currently assigned to the Cyber Task Force in the Seattle Field Office. Randy works with Special Agents, Detectives from local police agencies, and others to analyze malware and other digital evidence of computer intrusions. Randy joined the FBI in 2004 and previously worked as a Software Engineer for CACI. With more than two decades of industry experience, he brings extensive knowledge in all areas of Telecommunications, Low Voltage and Systems Applications and Implementation. Mr. Rock has successfully provided consulting services on numerous projects of all types, including some of the largest and most prestigious resort and hotel properties in the United States and abroad. Mr. Rock possesses a comprehensive skill set with vast knowledge of many critical systems and applications. Prior to founding the RockIT Group, he was the Director of MIS with Sunstone Hotels in San Clemente, CA where he was responsible for overseeing the Information Systems and Telecommunications for a portfolio of over 60 multi-branded and independent hotels as well as their Corporate Office. Speaker: "Come Fly IT, Let's Fly IT Away!" Duane Wehking is the vice president of Information Technology (IT) Business Partners for Boeing Global Services. In this role, Wehking leads the technical support for U.S. Government Services, International Government Services, Business/General Aviation and Commercial Services businesses and the Supply Chain; Digital Aviation & Analytics; Training & Professional Services; and Engineering, Modification & Maintenance capabilities across Boeing Global Services. Wehking is responsible for the development and implementation of the IT strategy, execution of the IT long range business plan, developing innovative solutions to ensure successful execution of the Boeing Global Services business plan. 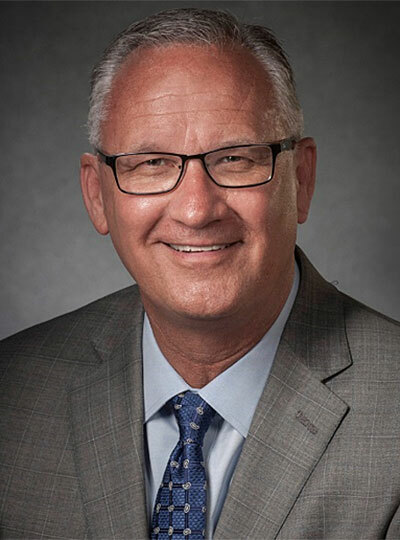 Prior to his role as vice president of IT Business Partners, Wehking led the IT Common Services organization where he was responsible for the management and delivery of enterprise-wide IT services. Wehking has held numerous leadership positions in Information Technology supporting Business and Supply Chain Systems, including Strategy and Planning, Enterprise Accounting Systems, Finance Systems, Integrated Production and Supplier Management Financial Operations. Wehking began his career at Boeing in Wichita, Kansas. He has more than 20 years of experience in technology disciplines. He has a bachelor’s degree in Business from Wichita State University. Wolfe joined the Hospitality Financial and Technology Professionals(HFTP®) in March 1991 as the association's director of education. He became executive vice president/CEO of HFTP in 1994 and at that time was one of the youngest association CEOs in North America. As HFTP’s CEO, Wolfe oversees the association’s operations, as well as represents the association worldwide at industry events, on industry boards and committees and via the news media. As the spokesperson for HFTP, Wolfe frequently speaks on hospitality finance, technology, social media and travel issues to varied audiences and has presented in more than 20 countries. He is also a regular columnist for Hotel Management magazine. 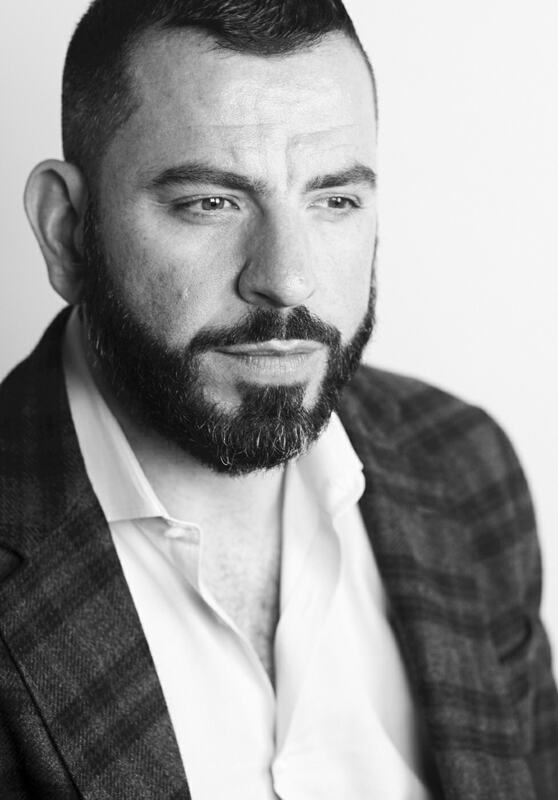 He has been featured in association, conference and industry publications including Convene magazine, Association Management magazine, MeetingTech Online and Hospitality Upgrade magazine. He has appeared on several television network interviews and programs including CNN, CBS, ABC, NBC, TVAsia and Bloomberg. Panelist: "Vendors: The Necessary Evil"
A telecommunications professional with more than 25 years of experience. Lou currently leads the National Accounts Hospitality Vertical for Comcast Enterprise Solutions. Lou most recently managed a Sales Team for Comcast Business in the Keystone Region. Prior to joining Comcast, Lou was the Sales Manager with Verizon Business in Pittsburgh, Pa. He also previously held management and sales roles with Qwest Communications and MCI Telecommunications covering Western Pennsylvania businesses.